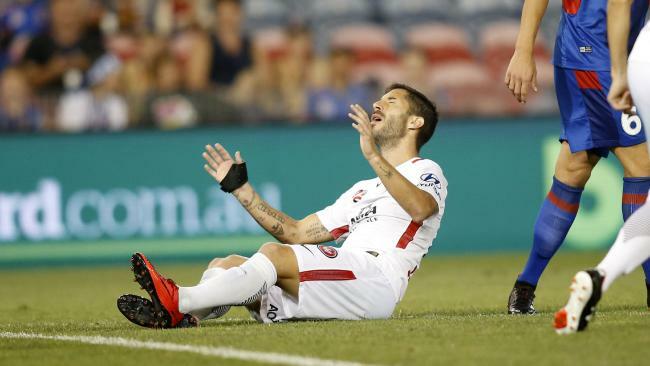 WESTERN Sydney Wanderers have announced the departures of a trio of first team players as the fallout from their failure to make the finals continues. Defenders Jack Clisby and Michael Thwaite as well as Spanish import Alvaro Cejudo have all played their final games in red and black, the club announced via a statement on Friday afternoon. Their exits follow the club's decision to part ways with manager Josep Gombau after just six months in charge. Clisby played in 45 matches for the Wanderers. 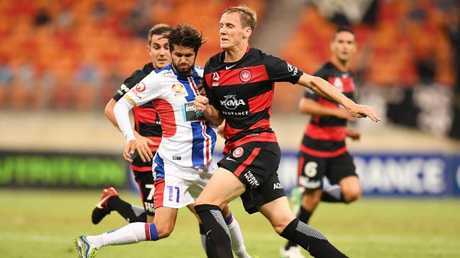 "The Wanderers are such a passionate club and they are really involved with the community and it really means a lot for the fans here in the west and to become part of that culture and for the fans to take me in the way they did, I can't be more grateful for the love and support they gave me while being here at this club," Clisby said . "Personally I want to thank every single fan and member who backs the club and supported me during my time here. "I think it has been the best part of my career. I really developed as a player coming to this club. I look back at my experience at Wanderers and it has only been positives and it is part that I hold very close to my heart." Marquee player Cejudo turned out 21 times and scored two goals. "I'm grateful to all the fans, to my teammates and to all the staff at the club," Cejudo said. "I would like to personally thank the club and the fans for allowing me to be a part of the Wanderers family, the city and your culture." 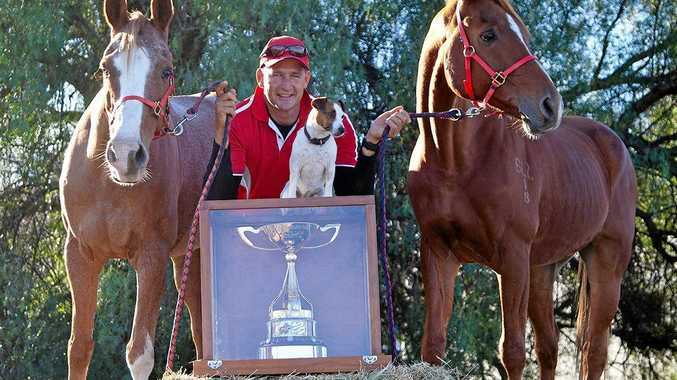 Thirteen-time Socceroo Thwaite returns home to his family on the Gold Coast after 24 appearances and one goal. "I am very grateful for my opportunity in Western Sydney. 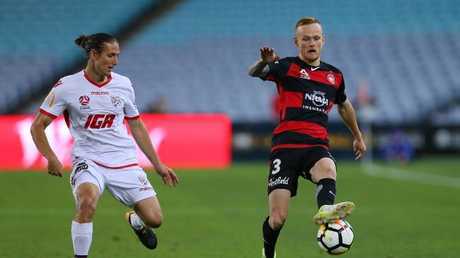 It gave me the opportunity to give something back to the region where it started for me at Marconi and I feel that I have fulfilled that and feel very grateful to have played for Western Sydney Wanderers," Thwaite said. "The thing about the culture here is that it is so set. It's actually beautiful to see that the fans care so much." The announcement indicated that further news regarding the future of the club's 2017-18 squad would be made when a new coach is appointed.